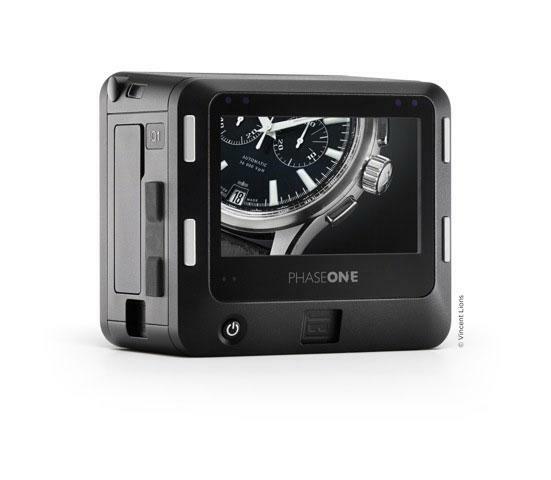 The IQ 1 100MP back follows the IQ3 100MP, introduced in 2015, into the high-resolution stratosphere for Phase One. 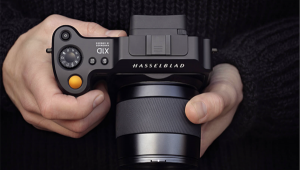 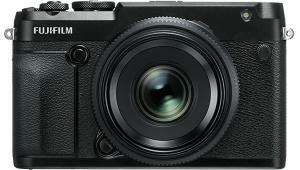 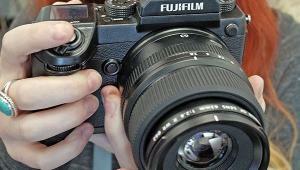 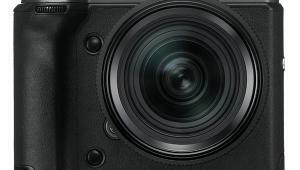 The new back would appear to use this new 100MP sensor co-developed by Phase One and Sony for the XF Medium Format camera system. 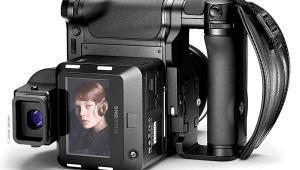 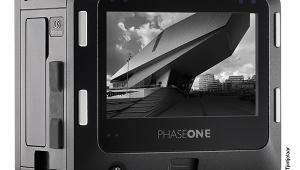 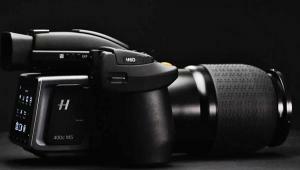 “Working with an integrated and modular camera system allows photographers to embrace a single component, such as the powerful new IQ1 100MP Digital Back, in order to achieve their creative visions,” said Lau Nørgaard, vice president, Phase One Research and Development. 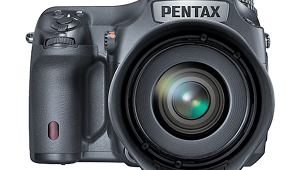 • 15 Stop Dynamic Range – exposure control and flexibility capturing extreme shadow and highlight detail. 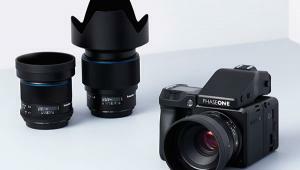 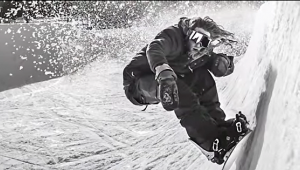 The introduction of two new Blue Ring lenses is designed to offer a complete lens range in both wide-angle optics and telephoto lens speed, Phase One said. 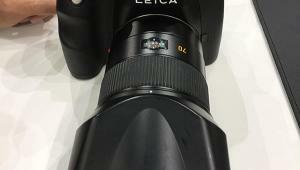 The new Schneider Kreuznach 150mm LS f/2.8 IF is now the fastest Blue Ring telephoto lens with extremely shallow depth of field, which is suited for portrait as well as landscape photography. 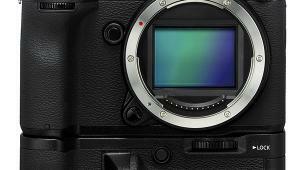 The new Schneider Kreuznach 45mm LS f/3.5 is designed to provide edge-to-edge sharpness in a nearly distortion free wide-angle design, Phase One said, making it suited for landscape photography as well as interior and architecture applications. 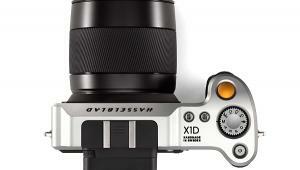 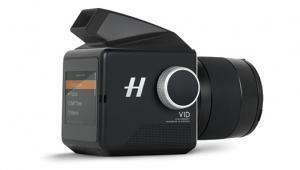 The IQ1 100MP Digital Back goes on sale this month at the below pricing. 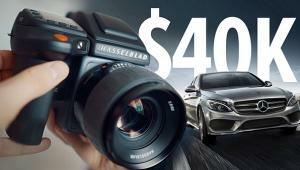 The Schneider Kreuznach Blue Ring lenses are available now at the below pricing. 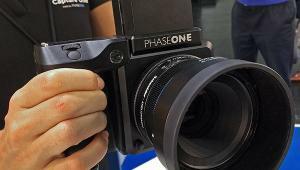 All Phase One IQ3 Camera Systems are available now with a choice of one Schneider Kreuznach Blue Ring prime lens valued up to $6,990 USD.